This patented, submersible pump is a great way to remove unwanted water from boats, pool covers, aquariums and sump pits. Convenient and safe, too, because it needs no electrical cord – runs up to 5 hours on three alkaline D batteries. 6-3/8" high x 5-1/4" diameter. * Pumps up to 200 gallons per hour. * Includes 42" hose with garden-hose adapter for adding longer hose. * Lifts water to height of 40". 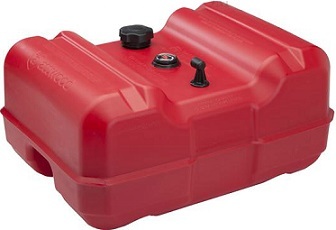 Excellent for use as a portable pump-out device for paddle boats, inflatable and kayaks. Nickel housing distortion Motor cap toplated motor can for corrosion resistance Stiffening ribs to reduce seal wires and motor for water resistance. Move more water and oxygen into livewell tanks to keep fish active. 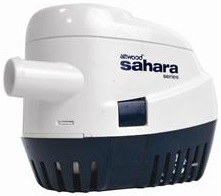 Cooler-running motors, premium materials, watertight seals and waterproof wiring. 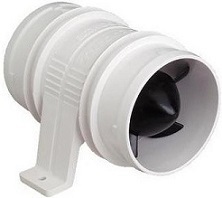 Cartridges are replaceable and interchangeable between bilge and aerator pumps. 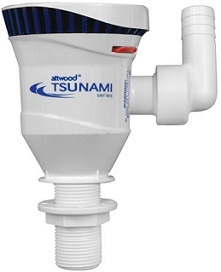 With their innovative engineering and compact design, Tsunami pumps deliver high output from a small package. 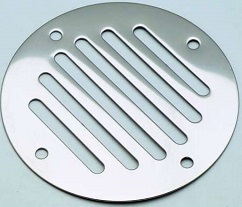 Attwood’s shower sump systems deliver the performance you’ve been asking for. Choose from the Standard Box or Large Box sizes. 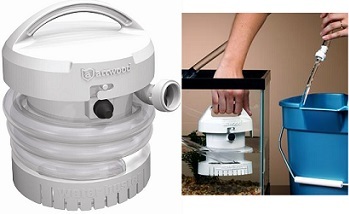 Offering fast water flow into and out of sump. The lid snaps in to allow quick installation (and removal for cleaning) and includes a gasket to seal the sump box against overflow. 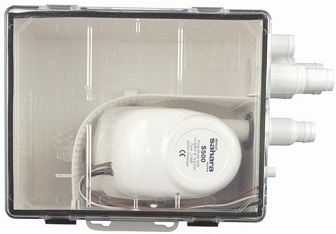 The sump box even includes an air to prevent air locks. Meets or exceeds all applicable of the ABYC and USCG. Nickel-plated motor can for corrosion resistance Stiffening ribs to reduce housing distortion Motor cap to seal wires and motor for water resistance. Heavy-Duty Bilge Pumps integrate the highest quality bearings, brushes, alloys and magnets designed to withstand extreme usage cycles. Pump all employs an exclusive shaft and motor compartment, reducing wear and significantly extending pump life. Advanced resin compositions incorporated in exterior to resist chemicals such as engine oil, aggressive detergents and hose plasticizers. 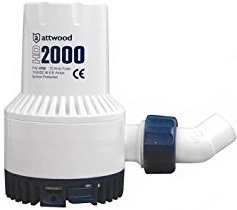 Attwood’s Heavy Duty bilge has unsurpassed durability and efficiency in a compact design to ensure electrical energy is converted to the pump rather than excess heat. 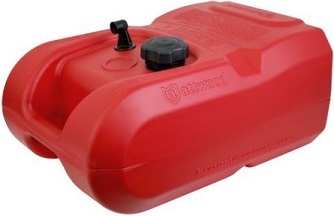 Multi-layer Co-extruded HDPE/EVOP tank material prevents the evaporation of gasoline saving gas and money. Robust tank construction the same as found in most automobile fuel systems. 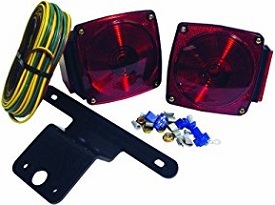 Includes impact-resistant, high-visibility UV protected fuel gauge. Gauge can be read up to 8ft. from tank. Fuel gauge designed to resist fuel slosh and lens scratching that make traditional fuel gauges difficult to read. •Automotive Grade multi-layer Co-extruded HDPE/EVOP tank material prevents the evaporation of gasoline saving gas and moneyCompatible with 1/4” NPT fuel fittings. Robust tank construction the same as found in most automobile fuel systems. Exclusive no-joint injection molded tank interfaces ensure leak free performance in severe conditions. 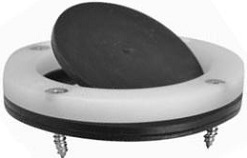 Ratcheting cap with tether ensures proper tank closure and prevents accidental cap loss. 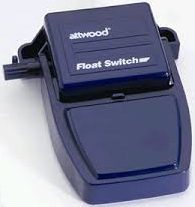 Streamlined with a molded, hinged, built-in fastener cover system, an Attwood exclusive. A unique, new Grab Handle that looks and works great on runabouts, fishing boats, jet boats, and RVs. 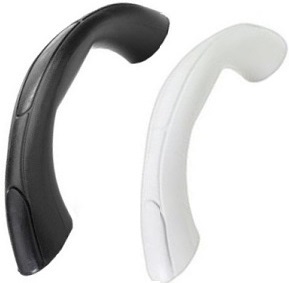 Clean styling, shaped to fit your hand for a secure grip. This one-piece design eliminates the problem of loose caps which pop off over time and become lost. 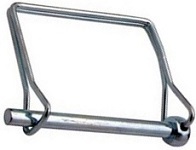 The covers are hinged on the base of the handle and are pushed closed after securing the mounting fasteners. 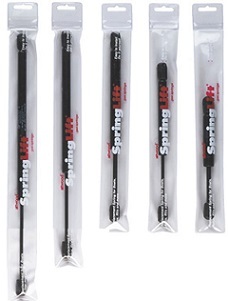 Strong, propylene inner core with a molded vinyl cover withstands harsh marine environments. Attwood tank fitting and hose fittings are suitable for use with leaded, unleaded, ethanol blended and alcohol-blended fuels. Unless otherwise specified, threaded fittings have 1/4" male NPT threads; barbed fittings fit 3/8" I.D. hose. Clamps are not included. Use fuel compatible thread sealant on all threads. 10341 36” 72” 61”-67” Alum. 10342 36” 72” 68”-74” Alum. 10347 46” 72” 61”-67” Alum. 10348 46” 72” 68”-74” Alum. 10349 46” 72” 75”-81” Alum. 10356 54” 96” 82”-88” Alum. Our heavy duty tow products will pull you anywhere you want to go We have the quality hardware for almost any recreational towing need. 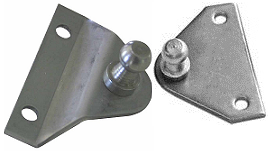 We offer a wide range of configurations for swivel heads, posts, and bases. Our towing products offer advanced features for durability and quality performance. 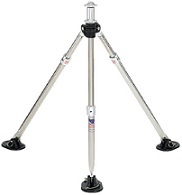 The Pro-Swivl has a 360o rotational head with a nylon bushing for smooth slalom pulling. Steel 2” 34”-58” 6” Dia. SS 1” 33”-56” Rem. 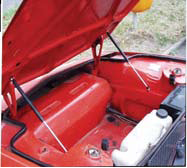 Gunwale strap secure the entire aft section of the boat over the gunwale to the trailer and restrict vertical movement while on the road. Size: 10ft and 16ft. 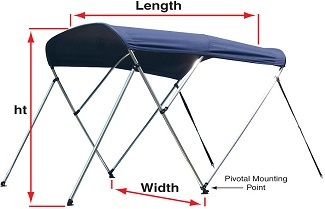 Coolers corners stay put with straps to prevent injury, boat and cooler damage. Quick disconnect strap design. Corrosion proof.